Original Xhorse VVDI Prog Newest Update to V3.8.0! 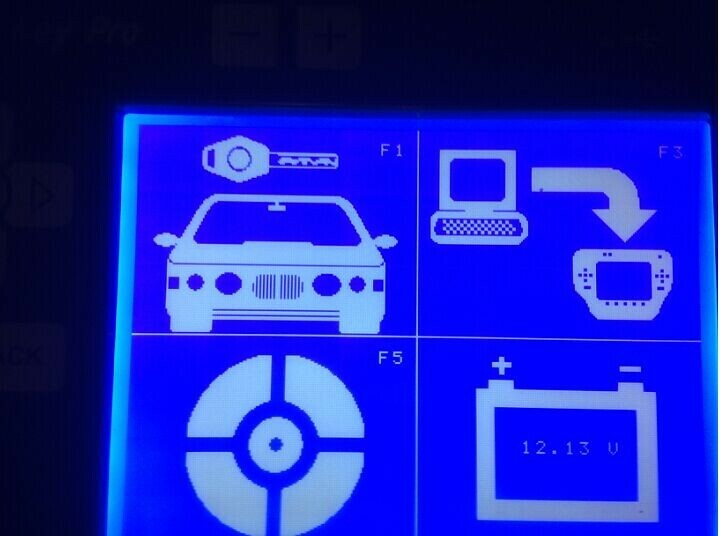 Original Xhorse VVDI Prog Newest update to V3.8.0 ! VVDI Prog V4.4.2 New Released! 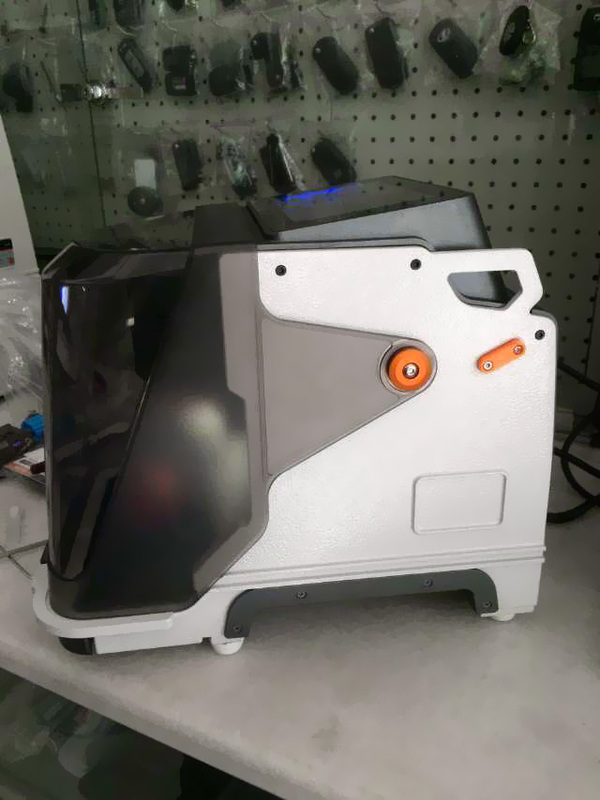 Xhorse VVDI Prog Newest Update To V4.3.0! 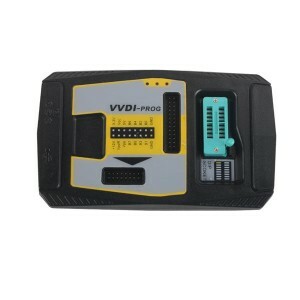 VVDI Prog newest Update to V4.4.0! Good news !! IKeycutter CONDOR XC-MINI Master Key Cutting Machine Available Now !